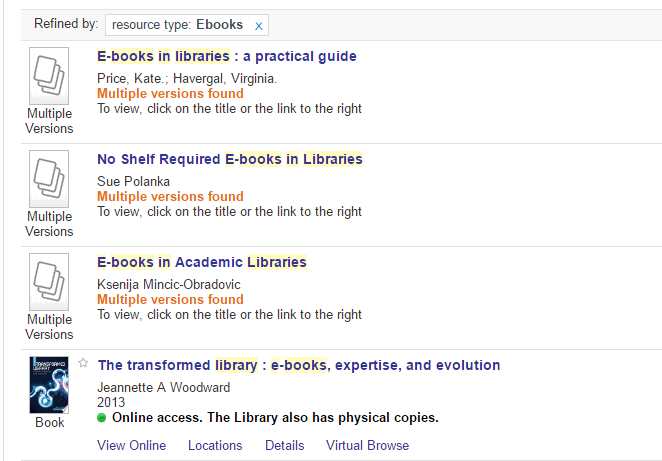 As well as print books, RMIT University Library provides access to thousands of e-books across most subject areas. Finding them has not always been simple. 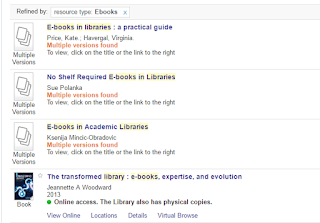 In order to improve access to e-books we have introduced a new, simpler way to find them. 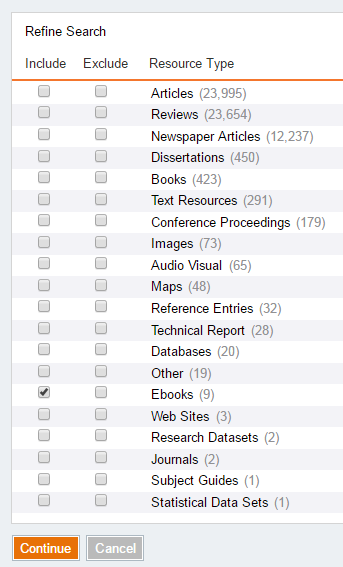 Enter your search terms in LibrarySearch then click search. In Resource Type on the left-hand side of the screen. 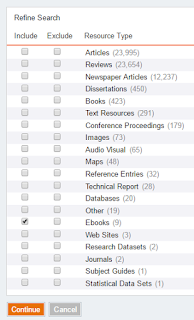 Select Ebooks, though you may need to select More options first. All your results will now be for e-books. Learn more about our e-book collections.